to protect the natural environment. We are committed to minimising our global impact as a business. We strive to positively help and develop local communities and protect the planet. As a leader in the cosmetic plastic packaging & manufacturing industry, we recognise the opportunity we have to influence high standards in our sourcing of material and production. We have implemented a benchmark model that gives us a direct access with our manufacturing process, employees health & safety and a voice for improving global conditions. Whether it’s recycling all waste, working with material that can be re-used and making it easy for the consumer to recycle, we advocate for current issues and encourage others to join us in creating meaningful change. We understand that the long-term resilience of our planet and its natural resources, the well-being of people and the success of our business go hand-in-hand, which is why it is key for us to have a positive impact where we operate. We believe fine craftsmanship starts with responsibly sourcing the highest quality raw materials and continues through to the final cosmetic item. 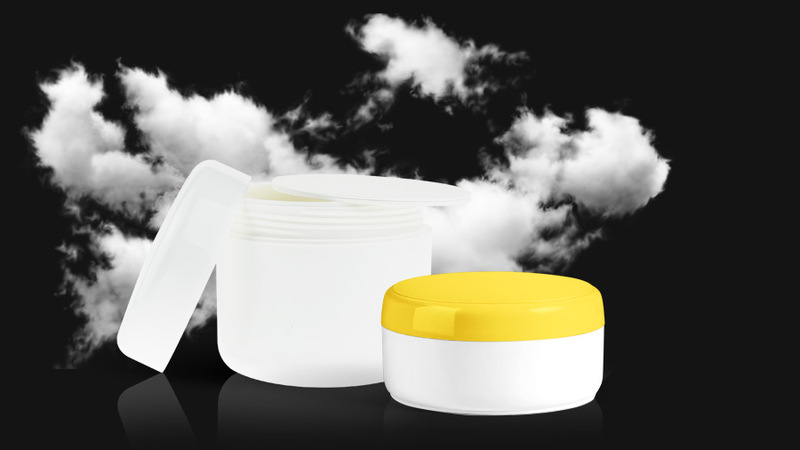 We offer different types of sustainable packaging including: PCR(Post Consumer Regrind), PIR(Post Industrial Regrind), Biodegradable Products and PLA (Polylatic Acid) all of which help towards a cleaner environment. 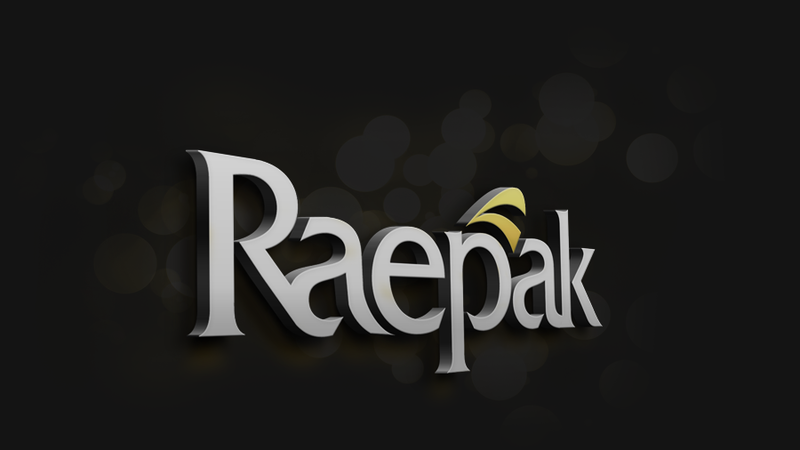 Raepak is continually seeking intelligent and alternative environmentally responsible products and is currently researching bio-plastics including sugar cane and grass-based polymers. 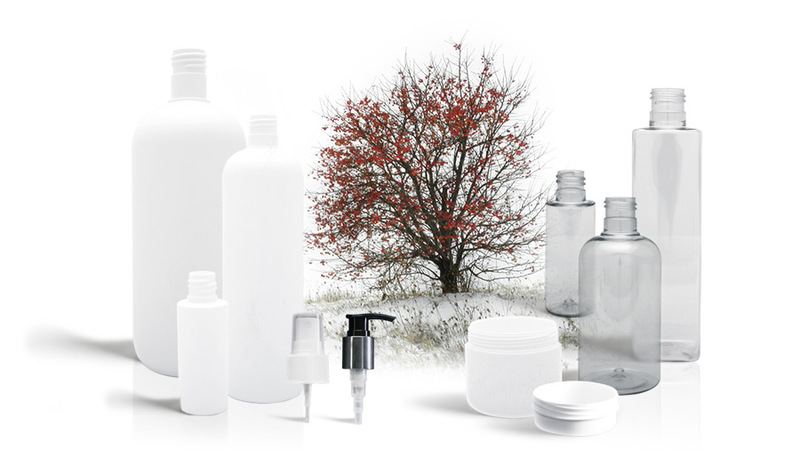 We work to ensure that our Stock products including, bottles, jars, caps and dispensing pumps are sustainable by sourcing materials that can be recycled. We seek to advance the use of sustainably sourced plastic including HDPE (High-density polyethylene) and PET (Polyethylene terephthalate) materials. These materials help reduce our environmental footprint. Here at Raepak Ltd we are proud of the fact that our high UK standards have been transferred throughout our manufacturing locations on a global scale. We also make it our business to get to know all those we work with. This ensures us that manufacturing time, materials and quality is efficient in all areas. Our international visits allow us to better ensure that companies must have basic human rights, labour and proactive environmental standards. At Raepak Ltd we are proud of our employees and know that they share our collective values. professionalism in a respectful, inclusive and fair work environment.